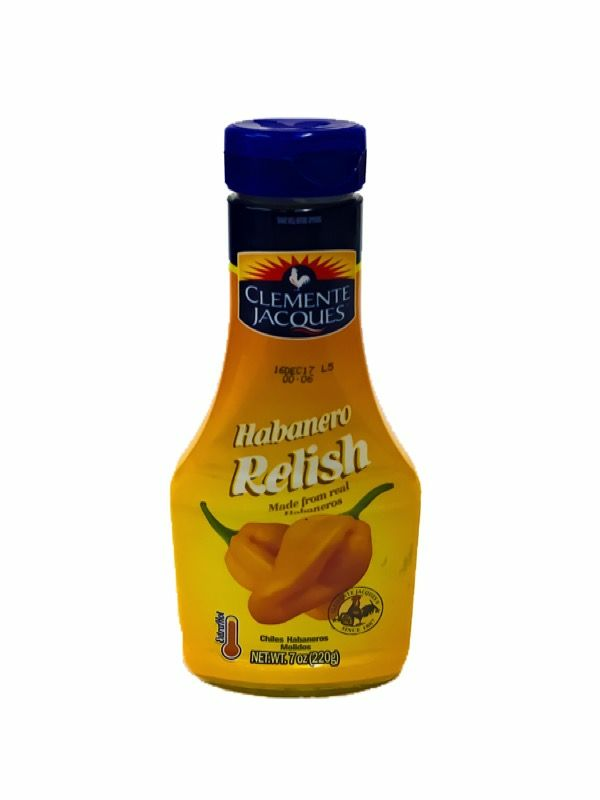 Love this relish!!! We put it on everything except ice cream. We are Texas transplants living in Ohio. We make our own salsas from our garden and occasionally purchase other salsas and relishes on line when we see something of interest. This stuff is really, really good!!! 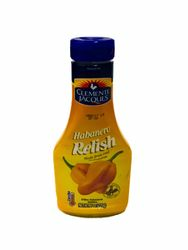 Not too hot and definitely adds flavor and taste to everything we put it on. If you like a little heat that won�€™t burn you up; try this! ProsGreat in soups, stews, just about everything.